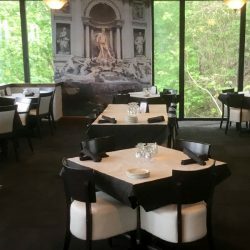 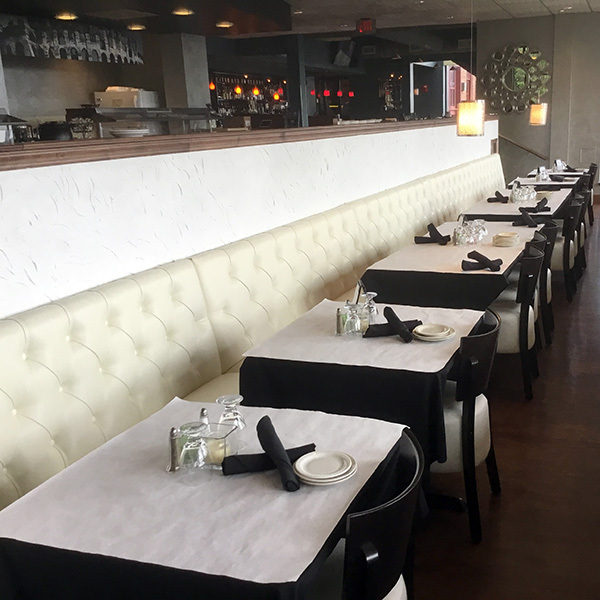 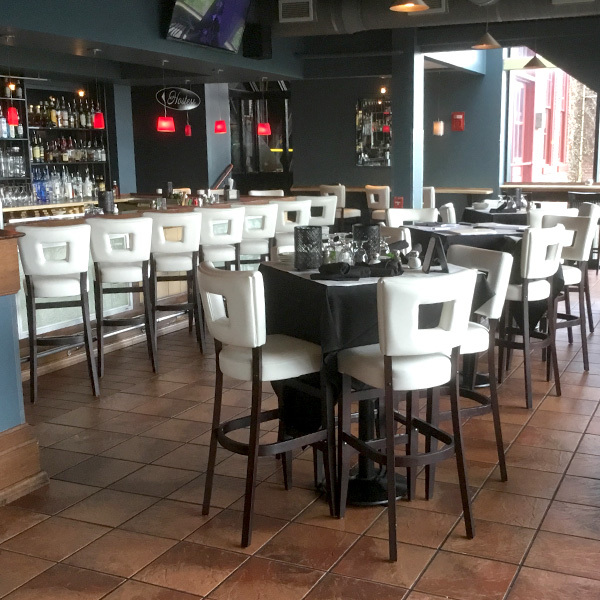 Brand new look for Asiago’s Italian Restaurant. Thank you for visiting our new site and please come in an enjoy some of our exquisite dishes to enjoy at a price you can afford! 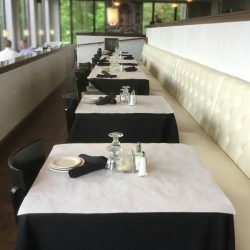 Make a reservation today!